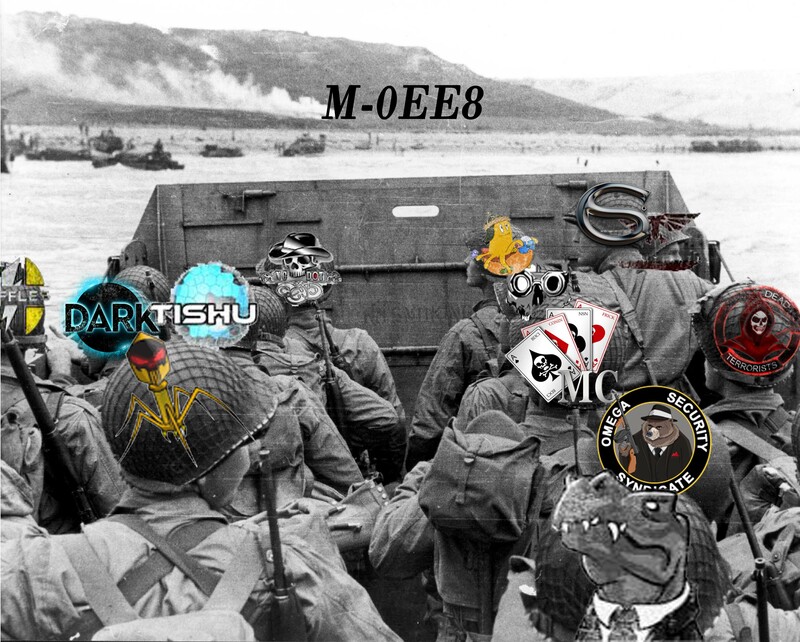 World War Bee coverage from the front lines! This entry was posted in DoW Podcast and tagged EVE, EVE Online, IWANTISK, MBC, mercenaries, Money Badger Coalition, PVP, The Imperium, World War Bee by Alekseyev Karrde. Bookmark the permalink. What an awesome, awesome show! Finally something that explains and puts into perspective of the grand scope of what is going on.. Really helped me understand alot more so then the posts on reddit ane evenews24.com 🙂 Good job guys! Glad you loved it TG!